Oil barrier heat shrink sleeves are applied to PILC cables to prevent the cable oil from dripping out and can be used to increase the cable insulation up to 33kV for joints and terminations. 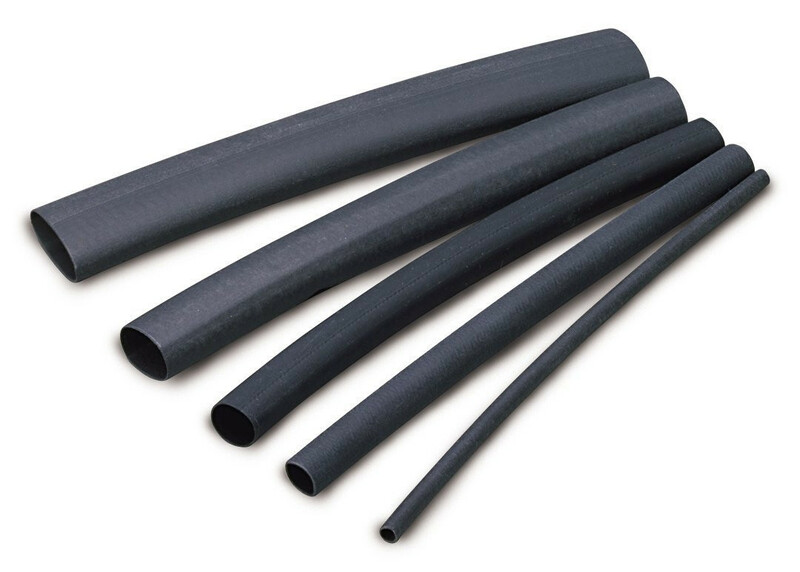 These oil barrier heat shrink tubes are made from high quality cross linked polyolefin material and are clear (transparent) – the heat shrink tubes can be supplied on continuous spools or pre-cut lengths. Prior to jointing cables the paper insulated cables can be wiped down using cable cleaners to remove the oil residue and ensure clean jointing of cables. Thorne & Derrick supply LV cable jointers with an extensive range of cable jointing kits (heat shrink, Cold Shrink, resin cast), cable jointing tools, underground cable protection and cable pulling equipment to enable the safe and reliable installation of low voltage cables 600/1000 volts. 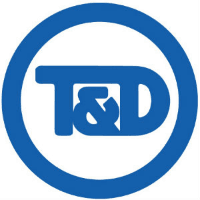 T&D distribute the most extensive range of LV, MV & HV Cable Jointing, Terminating, Pulling & Installation Equipment – we service UK and international clients working on underground cables, overhead lines, substations and electrical construction at LV, 11kV, 33kV and EHV transmission and distribution voltages. Key Products: MV-HV Cable Joints & Terminations, Cable Cleats, Duct Seals, Cable Transits, Underground Cable Protection, Copper Earth Tapes, Cable Jointing Tools, Feeder Pillars, Cable Ducting, Earthing & Lightning Protection, Electrical Safety, Cable Glands, Arc Flash Protection & Fusegear. Distributors for: 3M, ABB, Alroc, Band-It, Catu, Cembre, Centriforce, CMP, Elastimold, Ellis Patents, Emtelle, Furse, Lucy Zodion, Nexans Euromold, Pfisterer, Polypipe, Prysmian, Roxtec. 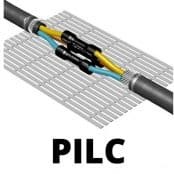 Thorne & Derrick invite you to join LinkedIn’s largest LV-HV Electrical Discussion Group : Low & High Voltage Power, Cabling, Jointing & Electricals. Discussion subjects include cable installations, cable jointing, substation, overhead line and electrical construction at LV, 11kV, 33kV and EHV. Network, engage and promote your profile, company or products with over 10,000 influencers.